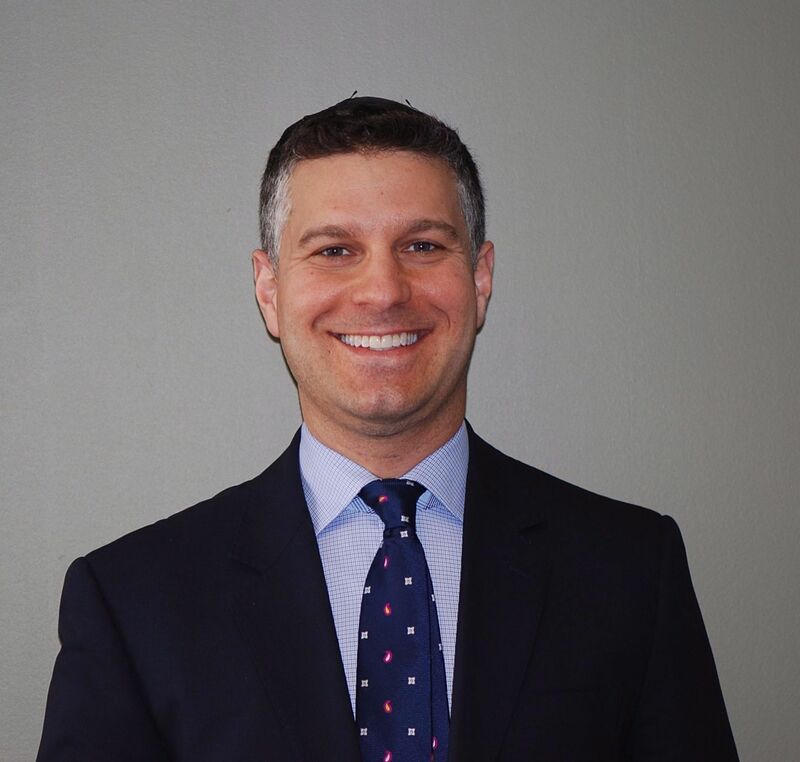 Born and raised in New York, Jason received a BA in History from Columbia University and a BA in Talmud (Jewish Law) from the Jewish Theological Seminary of America in New York City. 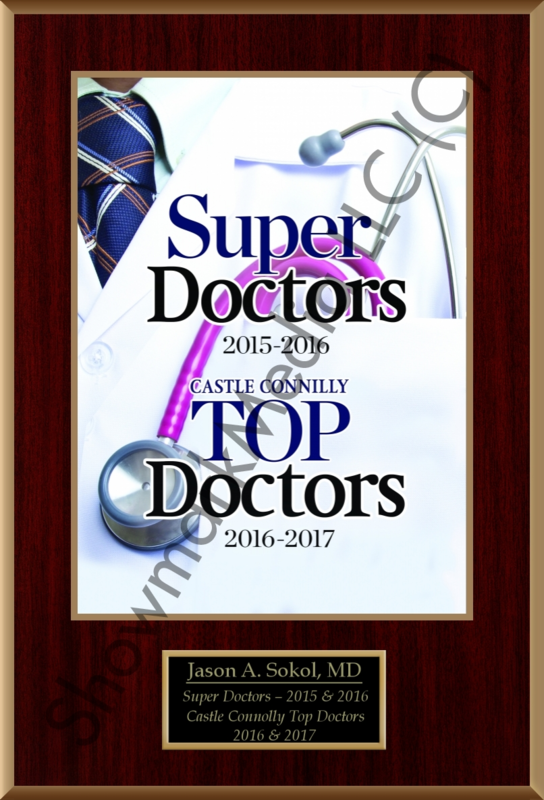 After graduating from Mount Sinai School of Medicine with distinction in research, he completed his ophthalmology residency at Albert Einstein College of Medicine and where he received an award for academic achievement. Jason has recently finished a prestigious 2- year fellowship at the University of Louisville in Oculofacial Plastic and Orbital Surgery under the tutelage of Dr. William R. Nunery. 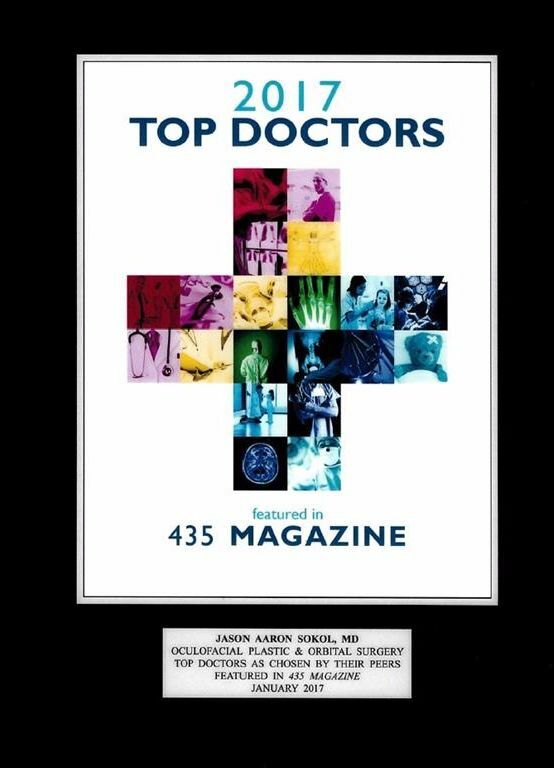 Jason has published numerous articles in peer-review journals and has presented at many national meetings. Outside of medicine, Jason enjoys spending time with his wife Eva Jenny, his daughters Ruby and Madeline, traveling, watching movies and playing and watching sports. Care of problems related to the eyelids, tear ducts, orbits, and cosmetic surgery of the eyelids and face. There are many reasons to pursue surgical intervention of the face and eyes, such as: facial trauma, tumors, eyelid abnormalities, drooping eyelids, anophthalmic sockets, ophthalmic Graves' disease and other orbital issues. A cosmetic procedure may be desired to enhance or restore a facial appearance. These procedures may include blepharoplasty, brow lift, forehead lift, eyelid procedures or facelift. Oculofacial Plastic and Orbital Surgery deals primarily with problems related to the eyelids, tear ducts, orbits, and cosmetic surgery of the eyelids and face. There are many reasons to pursue surgical intervention of the face and eyes, such as: facial trauma, tumors, eyelid abnormalities, drooping eyelids, anophthalmic sockets, ophthalmic Graves' disease and other orbital issues. A cosmetic procedure may be desired to enhance or restore a facial appearance. These procedures may include blepharoplasty, brow lift, forehead lift, eyelid procedures or facelift. Oculofacial Plastic and Orbital Surgeons are board certified ophthalmologists who have completed several years of additional, highly specialized training in plastic surgery. Reich SS, Null RC, Timoney P, Sokol JA. Trends in Orbital Decompression Techniques of Surveyed ASOPRS Members. Ophthal Plast Reconstr .Vol 32(6), November/December 2016. P. 434-437. Wladis EJ, Shinder R, Lefebvre DR, Sokol JA, Boyce M; Clinical and Microbiologic Features of Dacryocystitis-Related Orbital Cellulitis. Orbit 2016. Oct;35(5):258-61. 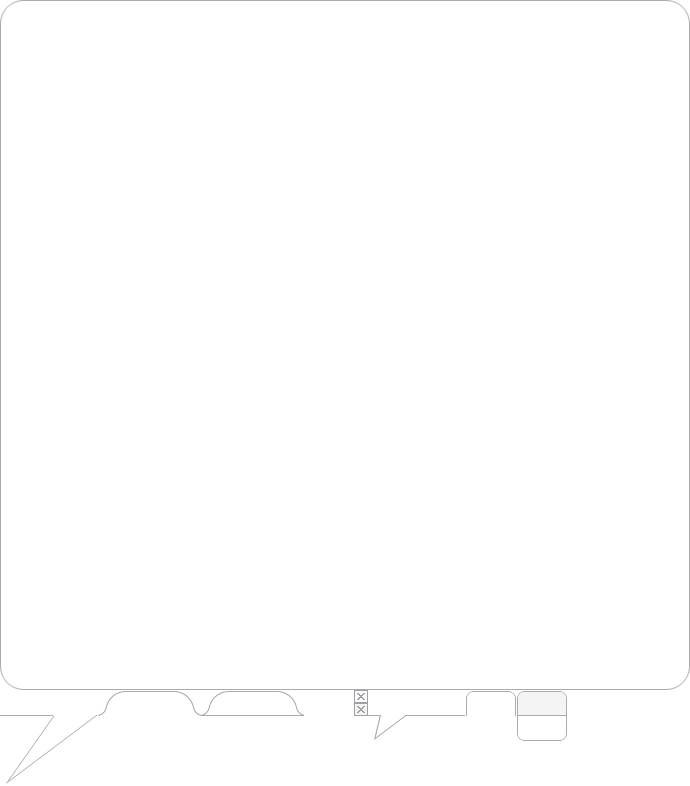 Doi:10.1080/01676830.2016.1176214. Epub 2016 Jul 11. Kalender-Rich J, Boyce M, Sokol JA,: Ophthalmology. In: Reichel’s Care of the Elderly:Clinical Aspects of Aging, 7th Edition. Cambridge University. P 564-576. 2016. Thornton IL, Clark J, Sokol JA, Hite M, Nunery WR. Radiographic Evidence of Prominent Retro and Suborbicularis Oculi Fat in thyroid-Associated Orbitopathy. Orbit. 2016 Feb;35(1):35-8. doi: 10.3109/01676830.2015.1099689. Epub 2015 Dec 23. Andrews BT, Jackson AS, Nazir N, Hromas A, Sokol JA, Thurston TE. Orbit Fractures: Identifying Patient Factors Indicating High Risk for Ocular and Periocular Injury. Laryngoscope. 2016 Feb;126 Suppl 4:S5-S11. doi: 10.1002/lary.25805. Epub 2015 Dec 22. Timoney PJ, Clark JD, Frederick PA, Krakauer M, Compton C, Horbinski C, Sokol J, Nunery WR. Foreign Body Granuloma Following Orbital Reconstruction with Porous Polyethylene. Ophthal Plast Reconstr Surg. 2014 Nov 12. Linquist R, Symons RCA, Whittaker T, O’Brian B, Sokol JA. Cytokine Profiles in Clinical Subtypes of Ophthalmic Graves’ Disease. Orbit. 2014 Jul 24:1-6. Campbell A, Whittaker TJ, Sokol JA. Re: "Reactivation of thyroid Eye Disease Following Extraocular Muscle Surgery." Ophthal Plast Reconstr Surg. 2014 Jul-Aug;30(4):353. Hromas AR, Sokol JA. Re: "Isolated Squamous Cell Carcinoma of the Orbital Apex.” Ophthal Plast Reconstr Surg. 2014 Sep-Oct;30(5):442-3. Tang SX, Renelle PL, Al-Dahmash S, Blaydon SM, Cho RI, Choe CH, Connor MA, Durairaj VD, Eckstein LA, Hayek B, Langer PD, Lelli GJ, Mancini R, Rabonovich A, Servat J, Shre JW, Sokol JA, Tsiribas A, Wladi EJ, Wu AY, Shields JA, Shiels C, Shinder R. Bilateral Lacrimal Gland Disease - Clinical Features of 97 Cases. Ophthalmology. 2014 Jun 3. pii: S0161-6420(14)00365-0. doi: 10.1016/j.ophtha.2014.04.018. Lee HB, Shoshani YZ, Sokol J, Smith H, Stevens E, Nunery WR. The Assessment of Orbital Apical Temperature Change With Local Cool Compress Application. Ophthal Plast Reconstr Surg. 2011 Nov;27(6):414-6. Hromas AR, Sokol JA. Re: "dacryocystitis secondary to stenotrophomonas maltophilia infection.” Ophthal Plast Reconstr Surg. 2012 Jul;28(4):305-6. Shaw ML, Kelley B, Camarata P, Sokol JA. Collateral Damage: Heat Transfer as a Possible Mechanism of Optic Nerve Injury During Neurosurgical Intervention. Ophthal Plast Reconstr Surg. 2012 Jul 25. Timoney PJ, Sokol JA, Hauck MJ, Lee HB, Nunery WR. Transcutaneous medial canthal tendon incision to the medial orbit. Ophthal Plast Reconstr Surg. 2012 Mar;28(2):140-4. Lee HB, Sokol JA, Timoney P, Smith H, Nunery WR. Orbital Cooling as a Potential Therapy for Traumatic Optic Neuropathy. Accepted to OPRS March 2011. Sokol JA, Lee HB, Clark J, Nunery WR. Pigmented Epithelioid Melanocytoid Tumor (PEMT) of the Ocular Adnexa: Case Report and Review of the Literature. JPOS 2010 Oct 21;47:e1-4. Randolph J, Sokol JA, Nunery WR. Orbital Manifestations of Noonans’ Syndrome: Case Report and Review of the Literature. OPRS 27(6): e160-e163, November/December 2011. Sokol JA, Schwarcz RM. The Sliding Flap Technique for Torn Earlobe Repair. Accepted Derm Surg 2011. Nunery WR, Timoney PJ, Ng JD, Sokol JA, Hetzler KJ: enucleation and evisceration. In: Spaeth GL, Danesh-Meyer HV, Goldberg I, Kampik A, editors. Ophthalmic Surgery: Principles and Practice, 4th Edition. London: Elsevier Saunders 2011: p. 441-449. Sokol JA, Foulks G, Haider A, Nunery WR. Ocular Surface Effects of Ophthalmic Graves’ Disease. Ocul Surf. 2010 January; 8(1): 29-39. Sokol JA. Diagnosis and Treatment of Ophthalmic Graves’ Disease. Refractive Eyecare. 2010 January; 14(1): 26-28. Sokol JA, Thornton I, Nunery WR. Modified Frontalis Suspension Technique with Review of Large Series. Accepted OPRS June 2010. Sokol JA, Landau L, Lauer SA. Rituximab Immunotherapy for Conjunctival Lymphoma: Clinicopathologic Correlation. Ophthalmic Plastic and Reconstructive Surgery. 2009 July-Aug; 25 (4):157-158. Sokol JA, Kazim M, Kelly K, Baron E, Lantos G. Adult Orbital Langerhans Cell Histiocytosis with Frontal Bone Involvement. Ophthalmic Plastic and Reconstructive Surgery. 2009 March; 25 (2):157-158. Sokol JA, Baron E, Kazim M. Orbital Compression Syndrome in Sickle Cell Disease: Case Report and Review of the Literature. Ophthalmic Plastic and Reconstructive Surgery. 2008 June; 24 (3):181-184. Sokol JA. I matched, not for residency, but to save a life. Mt Sinai J Med. 2006 Mar; 73(2):573-4. Sokol JA., Tammaro Y, Haji SA, Brodie S, Asbell PA. Conductive Keratoplasty (CK) and the Coupling Phenomenon. Eye Contact Lens. 2005 May; 31(3):111-6. Asbell PA, Ucakhan OO, Sokol JA, Brodie SE, Epstein SP. Is Intra-Operative Topography Predictive of Post-Operative Topographical Changes Following Refractive Surgery? CLAO J 2000 Apr; 26(2): 97-101. Asbell PA, Ucakhan OO, Sokol JA, Brodie SE. Characteristics of the Myopic Population Applying for Refractive Surgery. CLAO J 2000 Apr; 26(2): 102-105. At KU Eye, Neuro-ophthalmologist and Oculofacial Plastic and Orbital Surgeons work alongside one another to treat orbital diseases arising from infection, inflammation, cancer and trauma. Our team works closely with other specialties at KUMC such as neurosurgery, head and neck surgery, plastics surgery and radiology. As we age, a cosmetic procedure may be desired to enhance or restore a facial appearance. 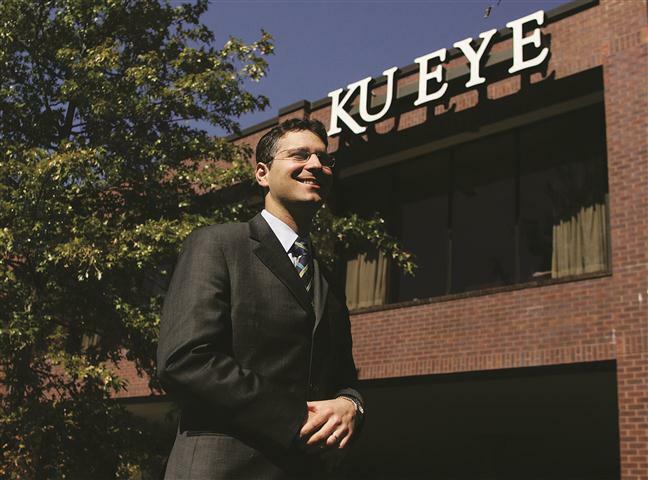 At KU Eye, our Oculofacial Plastic Surgeons are devoted to helping patients receive quality care and satisfaction. Procedures are performed in the office and at a surgical center. If you would like more information about cosmetic eyelid and facial surgery, or if you think you may be a candidate for cosmetic eyelid surgery, please contact our office.